What do we mean when we say that? 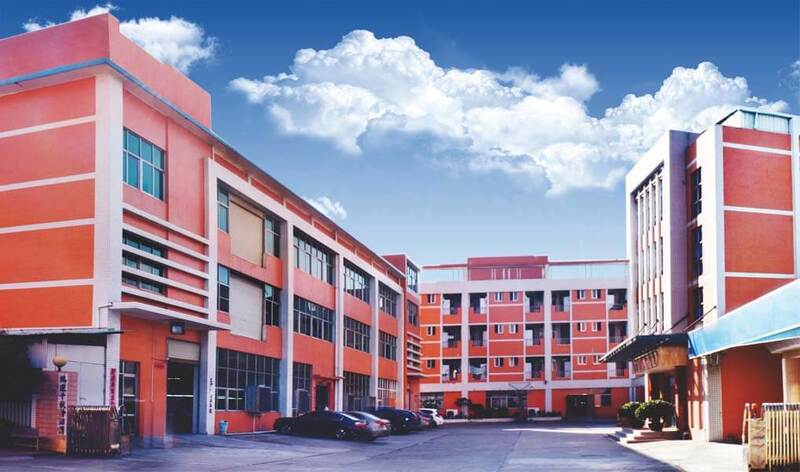 Yicheng is dedicated to consistently providing our customers in every industry with outstanding service and competitive pricing on our top-quality packaging and food packaging supplies. The entire Yicheng team is committed to offering you ways to increase your income through Reduced Operating Expenses, Increased Sales and Improved Productivity. With more than 15 years of experience, Yicheng has the expertise to handle even the most complex packaging dilemmas. We know and understand your applications, no matter what industry you are coming from.Trust us to provide the products, services and technical knowledge that will thrill you and help us build a strong relationship with you, helping your business to thrive and grow. The company covers an area of 10,000 square meters and has 10 product lines, Our management concept is “Safety, high efficiency, superior quality, low cost”, by which the company set up quality management system, to use complete quality management policy and standard inspection measure as the inspection tenet, and to hold Zero Defect as the quality goal. The company according to ISO9001: 2000 and took it as the standard for quality inspection, to make product quality more perfect. 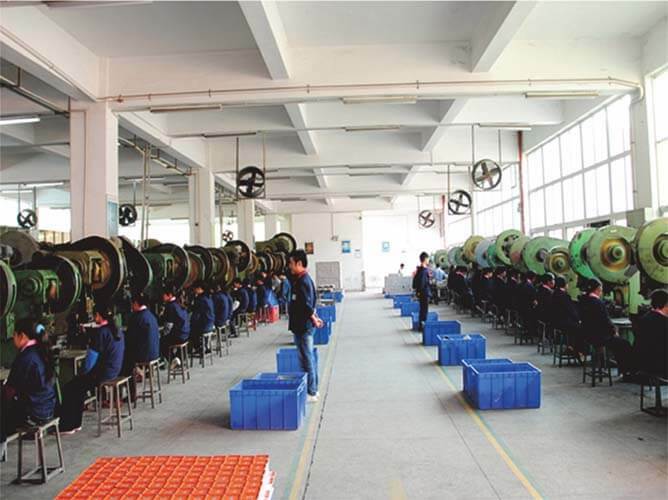 All our products have reached Food Safety Grade with SGS/ROHS/FDA/BPA certificates, becoming the best tin box factory in China is the goal we have been pursuing all along. 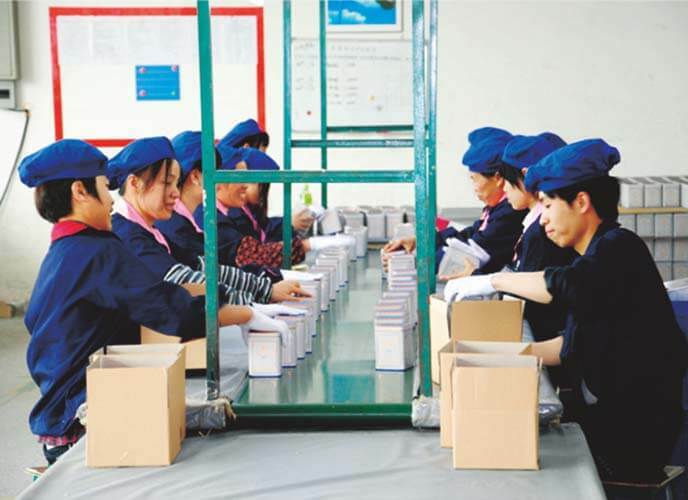 Being a major OEM tin box manufacturer, we have well experience in developing the creative idea from customers. With mutual communication between each other, you can fully understand all the procedures from tooling set up to product finish. 15 years experience focus on tin box and metal packaging. —if you need, we can provide the relative certification according to your request. 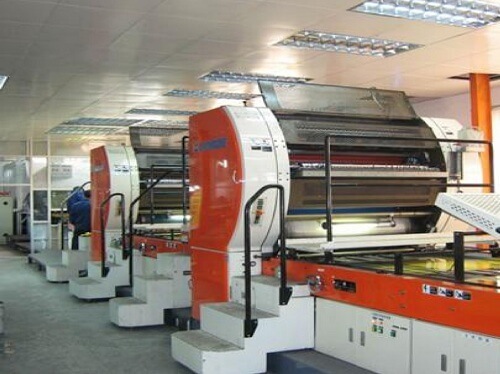 Our professional sales team will follow up your inquiry and order efficiently, closely and carefully. 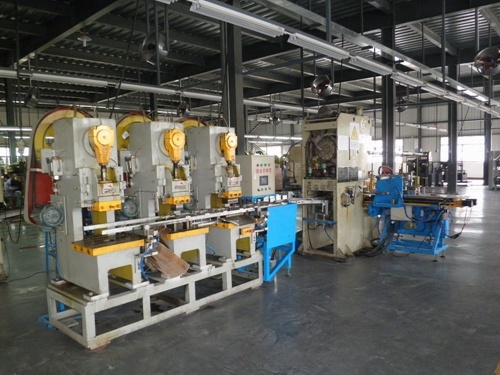 We have moulding workshop with professional moulding machine, every year we have new product come out to the market. And also we can fulfill your OEM product design and help you to bring your unique product to the market. We have customers from all over the world, and many of them are famous brand. We believe for you, VALUE is what we can offer to you. 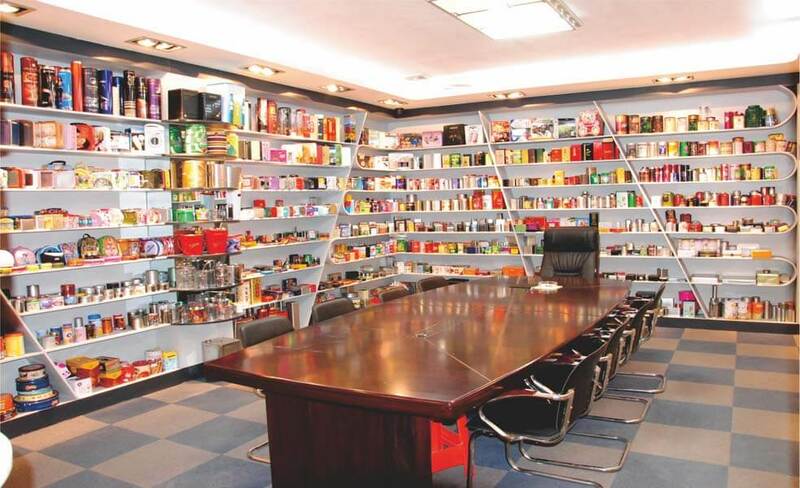 Yicheng Industrial (Shenzhen) LTD specializing in supplying tin cans, food packing tins, packaging gift box, chocolate tins, coffee tins, wine tins, candy tins, tea tins, cookie tin box, CD/DVD tin box, toy box, handle tin box,coin bank box, cigarette tin box, stationery tin box, round tin box, rectangle tin box, abnormity box, wine box, Irregular Tin, heart-shaped box, tin tray, metal pail, coaster, advertisement tinplate, Metal Badges, refrigerator magnet tinplate. A highly experience team applied in R&D: Always ready to provide customers with integrated services, including product innovation and OEM/ODM. We have an excellent team of workmanship to provide on time delivery together with competitive price. Any new projects for tin packaging, please feel free to contact us. We look forward to the chance for co-operation. We are doing high quality standard tin box for European and Japanese Customer. Our tin plate is from Netherlands, with In house high standard printing technology.